If you're a new home marketer, your schedule is full of managing show home launches, supervising marketing staff, overseeing agency work, calculating marketing budgets, updating the website, and trying to generate more leads. 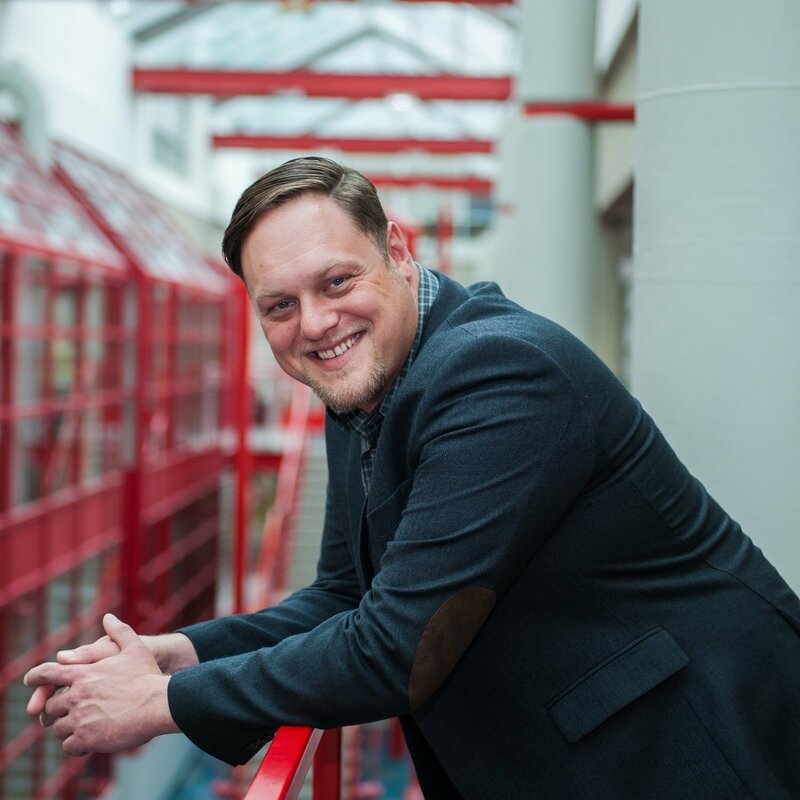 At times, marketing strategy might be the furthest thing from your mind, but it's an essential part of growing the business and staying ahead of the curve in a rapidly evolving digital environment. Not all marketing strategies are going to work, so it's essential you have the right home builder marketing plan to be successful. That's why our experts have compiled a home builder marketing blueprint for you. Because we know what works. 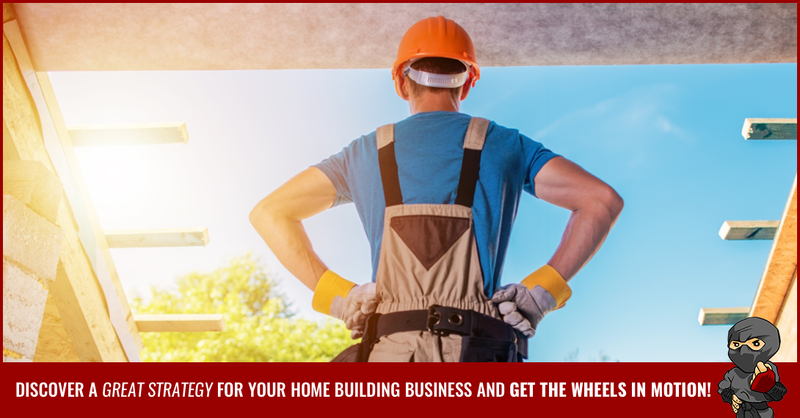 Without further delay, here are nine home builder marketing strategies to help you build your business. If you haven't embraced social media, it's high time you did. Facebook offers a wide variety of ways to market your business. Maybe you have a company Facebook page where you post updates about your company, but there is so much more you can do than simply posting updates to your Facebook page. Facebook advertising is one of the most effective places to spend your ad budget. When done right, it's a great way to build relationships with prospective homebuyers. What's really awesome about the platform is you can define your target market; your buyer persona, or your ideal buyer. The options can seem overwhelming at first, but with a little practice, you'll find Facebook advertising is fairly simple to use - and a valuable tool for generating leads for your salespeople. Once on Facebook, you'll want to navigate to the Ads Manager. Here you can create your ad and choose from a variety of demographics, including location, gender, and other highly-targeted information from a variety of categories. 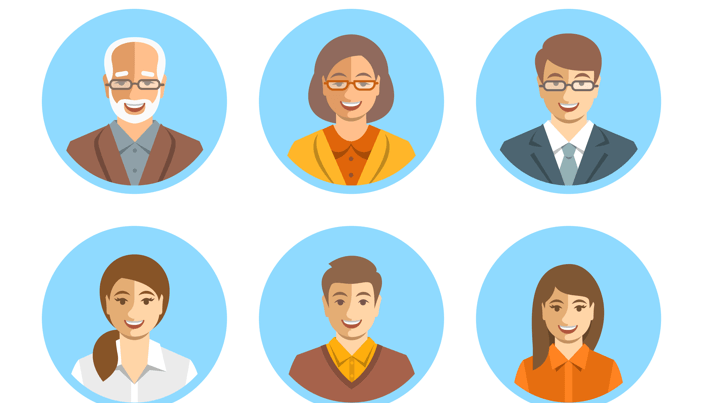 If you haven't done the research to get to know your buyer personas, it's important you do this first so you can target the right demographic. 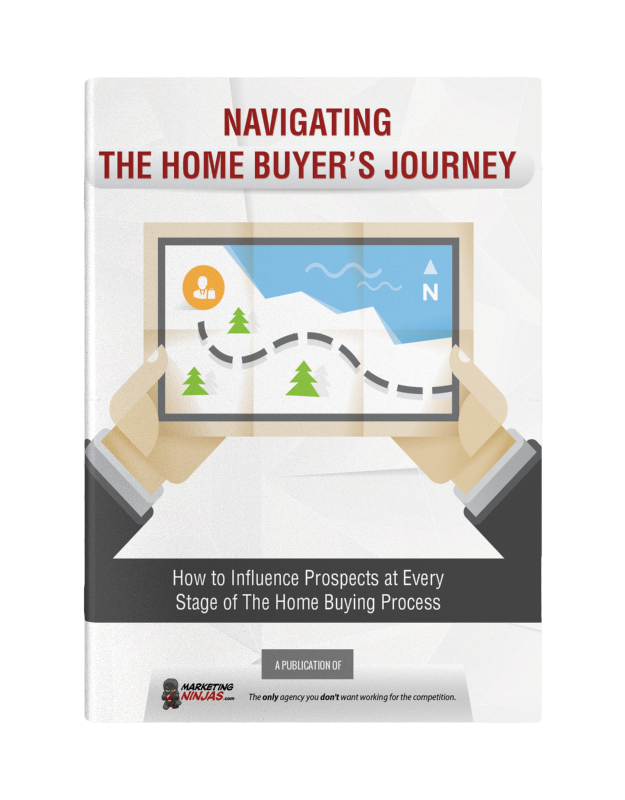 Is your buyer persona a first-time buyer or a move-up buyer? Or maybe they're looking to downsize? These are some of the many questions you'll need to answer before you begin. If you are an experienced home builder, it's likely you have already defined your customer personas. That's the first step in defining your home builder marketing strategy. Once you've clarified your target audience, you can link to the desired website page you want to take them to when they click on your ad. Make sure to provide a link to your email address on that page where customers can reach you, so they don't have to navigate around the site to find your contact information. On Facebook, you can also create and join groups related to your market. This is a great way to begin engaging with potential customers and learning about their concerns and needs. Groups provide a way to get to know your market naturally and building trust without the use of a hard sell technique. We all know that photos engage consumers in the housing industry, but did you know that 51.9% of marketers around the globe say that their ROI comes from video content marketing? Three websites that are stellar for posting photos and videos of your beautifully built and designed homes are YouTube (of course), Instagram, and Pinterest. These sites are especially effective for businesses like home building, home design, interior design and decor, and real estate - all of which use visual imagery to sell their products and services. 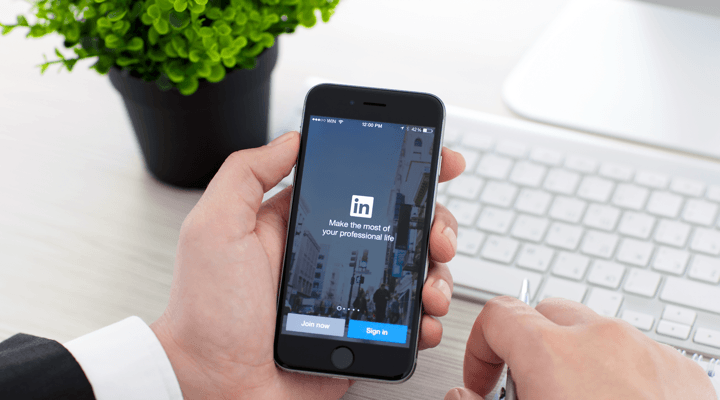 A social media platform popular with the commercial real estate industry is the professional network LinkedIn. LinkedIn grants members the opportunity to connect with other business professionals, hosts groups and provides opportunities to post articles, blog posts, images, videos and links about your company on your Profile page, or directly from your Company page. You can also post links to customer reviews and testimonials that help provide that third-party credibility that's important to potential buyers. Promoting your business on websites that cater to your industry is an effective home builder marketing strategy because this is where you can find your target audience spending their time. Houzz, as you probably know, is one of the largest marketplaces to connect home builders and other home professionals with customers. On the site you can post a portfolio of completed projects, your company's specialties, such as sustainability and green home building, so potential customers can find you. Customers also post reviews on the website about professionals they have worked with which can also help you grow your business. 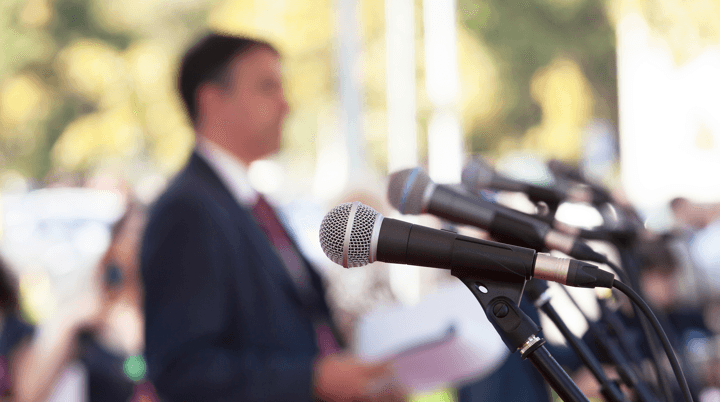 A name you are most likely familiar with for investigating industry research to learn about economic conditions, housing trends and regulations, NAHB also helps customers find credentialed homebuilders through their directory. Associating your website with NAHB is also effective SEO strategy because the site is considered a relevant and high authority website by Google and other search engines, so it's a good idea to link your website content to the NAHB website. We'll discuss search engines in more detail in the next section. Note: If you're a home builder in Canada, the same can be said for the Canadian Home Builders' Association (CHBA). Use them as a resource whenever possible to help build credibility and learn about the latest news in the world of the residential construction industry. Search engine optimization, known as SEO, is an excellent lead generating tool. It's also one of the most effective marketing techniques for home builders to bring more visitors to their website. When optimized properly, SEO can drive traffic to your website that you can capture and nurture into qualified sales leads. Your web developer can optimize your site for SEO by downloading SEO plug-ins that analyze the effectiveness of your website. There are numerous creative SEO tools that help you drive customers to your home builder website by using and analyzing keyword research. 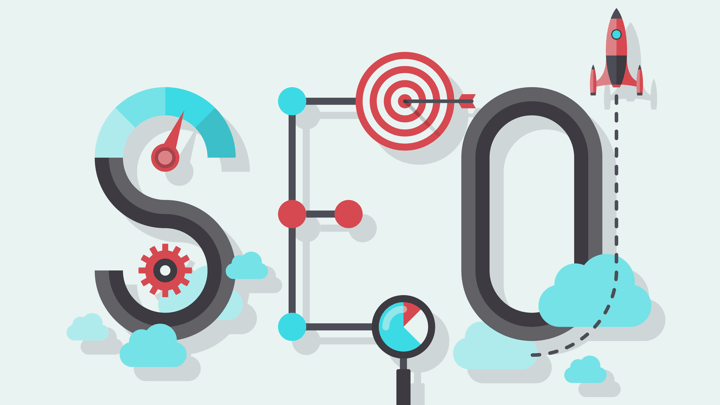 One of the most common of these SEO tools is called Yoast. Yoast is a WordPress plugin that helps you optimize your website and ensures you have keywords in photo tags and video tags, titles, headings, meta-descriptions and in the body copy in your website content. They do offer some add-ons that cost money, but their free version is very powerful too. Keyword research is the first step to ranking well in search engines. There's definitely an art and a science to finding the best keywords for your business. The best SEO related sites help you find the keywords for your industry based on search volume, competition, and keyword difficulty. While there are many keyword websites dedicated to finding keywords, there are just a handful that produce excellent results. We recommend Ahrefs and SEMrush for analytics. Although SEMrush and Ahrefs charge a menial fee, it's worth the small investment to have these tools in your arsenal to assist with your home builder marketing strategies. To put it simply, these two websites will let you know which keywords drive the most traffic to your competitors' websites and which of your competitors' keywords; articles and content get the most likes, shares, and tweets. Another great SEO tool to include in your home builder marketing toolbox is Answer the Public. On the site, you can type in a basic keyword phrase and the system will deliver the exact questions users are asking when searching for terms containing these keywords. You can view them in two ways: on spreadsheets or on a visual diagram that looks like a wheel which has the questions formed in a circle. Although viewing the spreadsheet is a quicker read, both formats can be downloaded for future use. Once you find your keywords, it's time to integrate them into your content: in your web pages, blogs, video and photo tags, and social media pages. Be sure not to stuff your keywords. You want them to sound natural. This is known as organic SEO. One of the best home builder marketing wins is a happy customer. In fact, 88% of customers say they "trust customer reviews as much as personal recommendations." Having positive reviews of your company on review sites such as Google Business or Yelp will help build social proof which leads to building a good reputation for your company. One major review site home builders should consider using is Avid Ratings. They are the only ratings system in the world created to exclusively serve the home building industry. If you want to improve customer experience while promoting your products and services at the same time, this review service is worth checking out. Your company website is the hub of all your marketing strategies as it allows you to directly influence potential home buyers. All you have to do is ask a satisfied customer to write a testimonial about working with you and then you can post it on your website. If on the other hand, there are dissatisfied customers that have provided a spotty review, you have a chance to communicate with them about any unresolved issues. This can often patch up any differences or misunderstandings. When a customer sees you care about their satisfaction, it can often be an opportunity to change that less than positive review into a better one. There's truth to the old adage, "it's not what you know, but who you know." And there's nothing better than meeting a person face-to-face to tell them about what you and who you serve. Networking provides an opportunity to introduce yourself to prospects and answer questions your prospect may have. It's also a great way to get referrals. If you're looking to meet commercial real estate brokers and business owners, join your local Chamber of Commerce. The price of a membership will often pay dividends. Your Chamber of Commerce will host networking events to help you form business relationships with your local community. What your local Chamber of Commerce offers will vary from city to city, but most local Chambers offer professional development opportunities and resources for local business owners. Many local Chambers also provide mentoring opportunities at affordable fees and host guest speaker events. 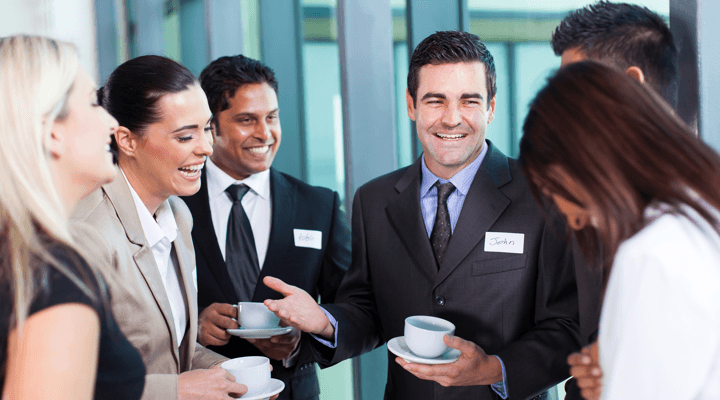 You can find other business networking groups called business referral networks online as well. BNI is a well-known networking group that has a large membership in many cities throughout the world. Whether a potential customer finds you through your social media advertisement or through a website search, you want to wow them with your home builder website. First of all, you need great photos and videos representing your finest work on your portfolio page and you should link to that page in your website's header or main navigation. Make sure you also have a website that loads quickly because people lack patience when it comes to online browsing. How fast your website loads directly impacts how well your website ranks in Google now, too. Your website should have a clear navigational menu system that makes it simple to navigate to the various pages on your website. The last thing you want is to frustrate and confuse your prospect. That usually means a higher bounce rate. When choosing a theme for your site, ensure it has a responsive design, which means it will display just as beautifully on a mobile device as it does on a desktop computer. This again is a recommendation that comes straight from Google. Ensure all your website pages look as good as your portfolio with an attractive design that represents your company in its best light. You've just learned nine effective home builder marketing strategies you can start to implement right away. Our expertise is in new home marketing. We provide a proprietary marketing service that will help you generate more qualified leads and sell more homes. Contact us today to learn more about how we can help you strengthen your bottom line.